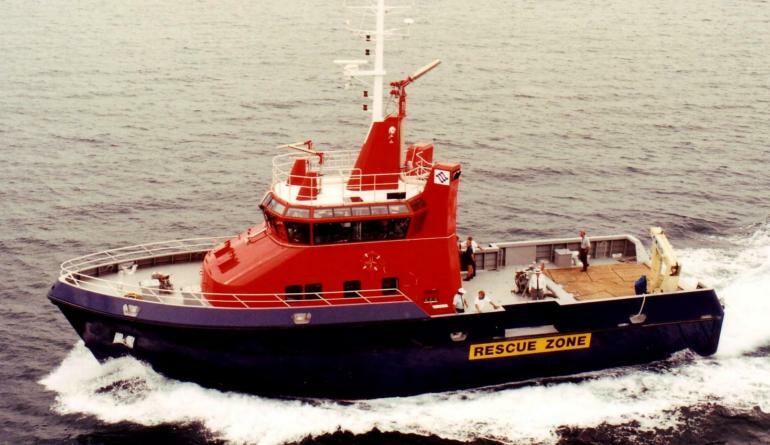 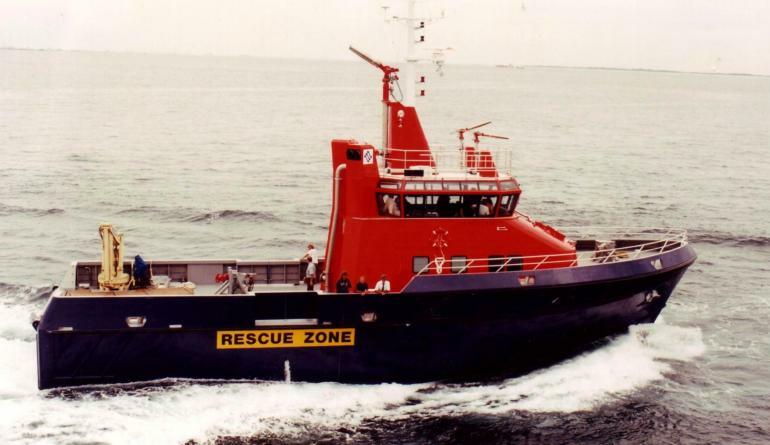 The “F.P Response” designed and built in 1993/94 has been in continuous operation for the Fremantle Port Authority in Western Australia. 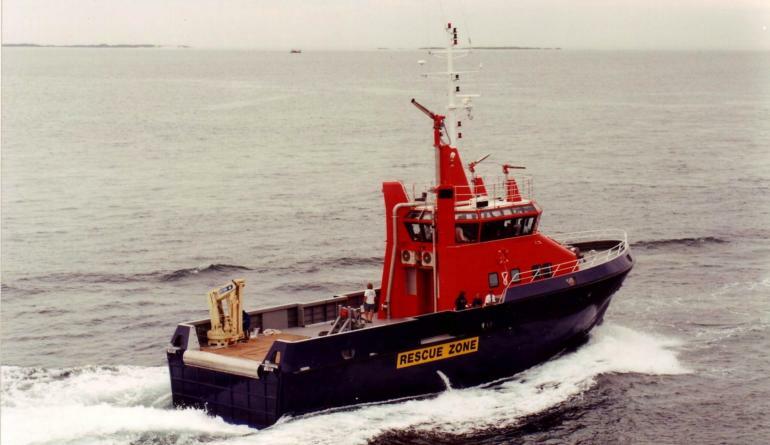 At 21 knots sprint, it was the first medium speed response vessel designed to run from Fremantle Port down Cockburn Sound to Kwinana in the event of fire at the Kwinana port. 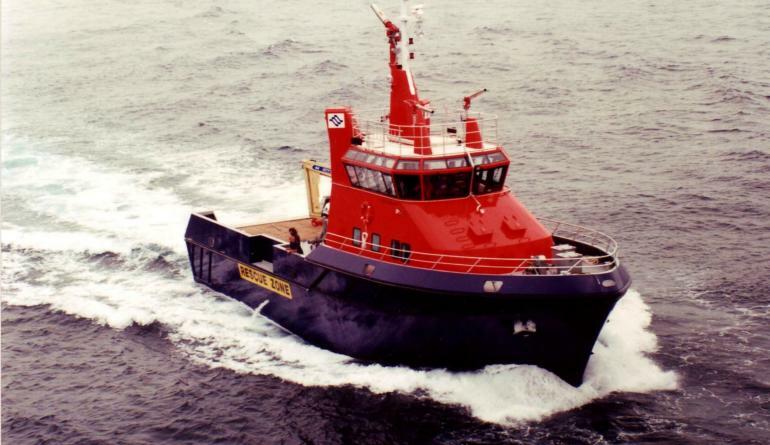 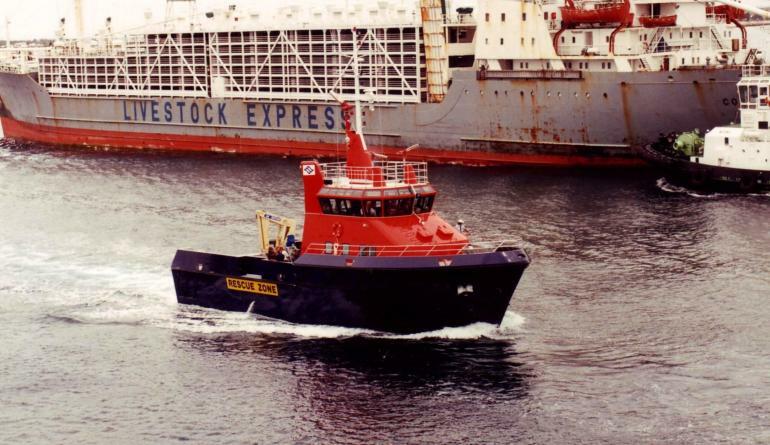 Until its delivery, Fremantle port had to rely on it tug fleet for such ‘emergency resposnes’ at the displacement speeds of 11 knots. 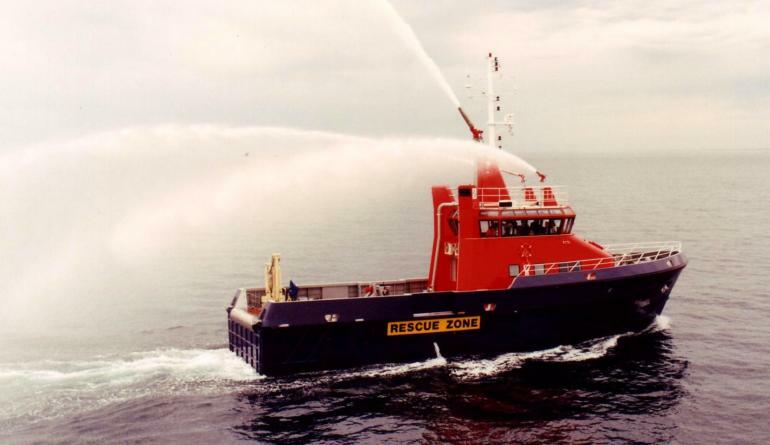 The main fire monitor delivers 10,000 litres per minute. 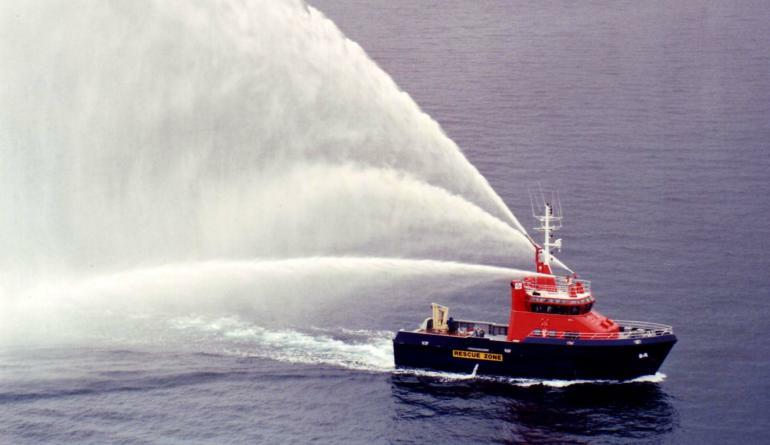 This vessel is available fully F.I.F.I. 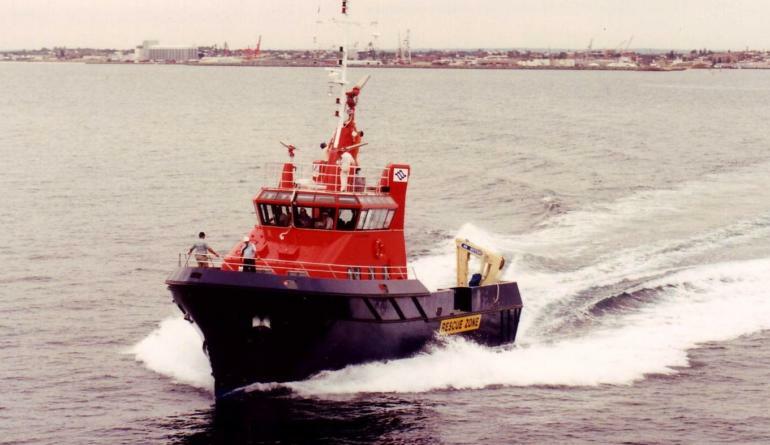 compliant to clients specification and with a range of improved power options since its design and build, so that it can be reconfigured to be a very capable 25 knot vessel.